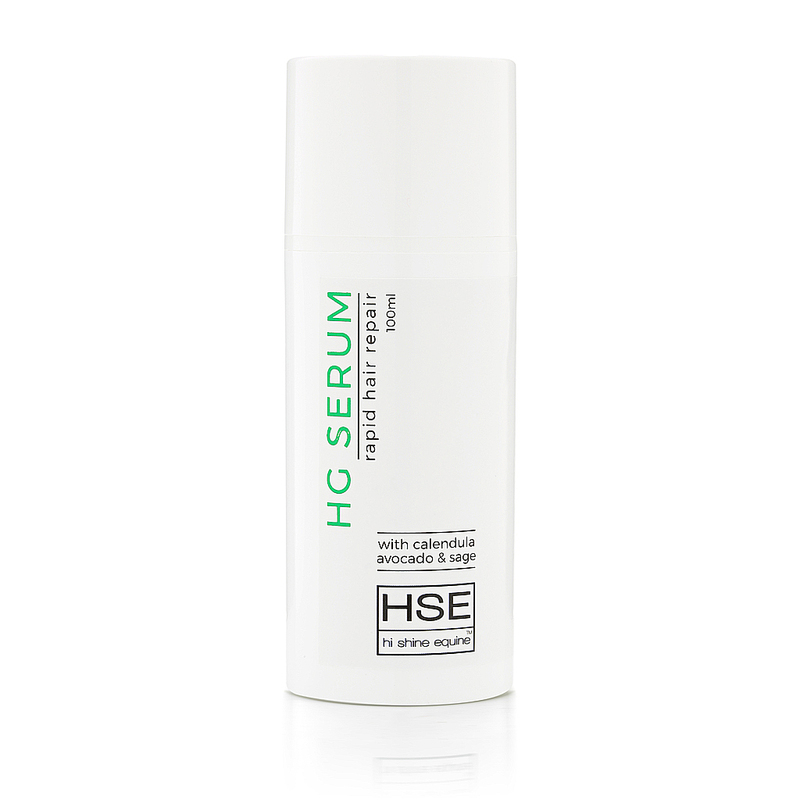 HSE HG Serum is a little bottle of magic. A potent blend of 100% natural & organic ingredients make this rich serum a very effective moisturiser for the hair and skin. HG Serum is designed for the mane and tail, just a few drops rubbed into the skin at the base of the hair provides long lasting moisture and gentle exfoliation around the hair follicle that encourages healthy, strong hair growth. 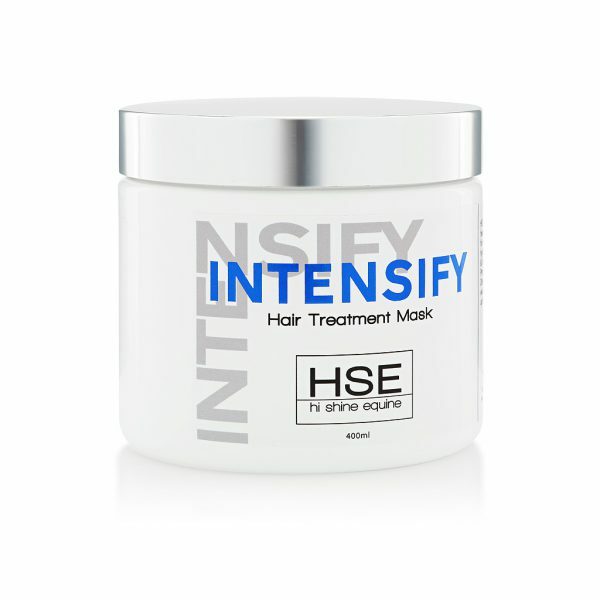 Particularly suited for horses with hair loss or damage from rubbing/itching, overheating and hard rugging. HG is highly concentrated so there is no need for pouring on excessive amounts of lotions & oils (which can exacerbate itching/rubbing) making a sticky, greasy mess. 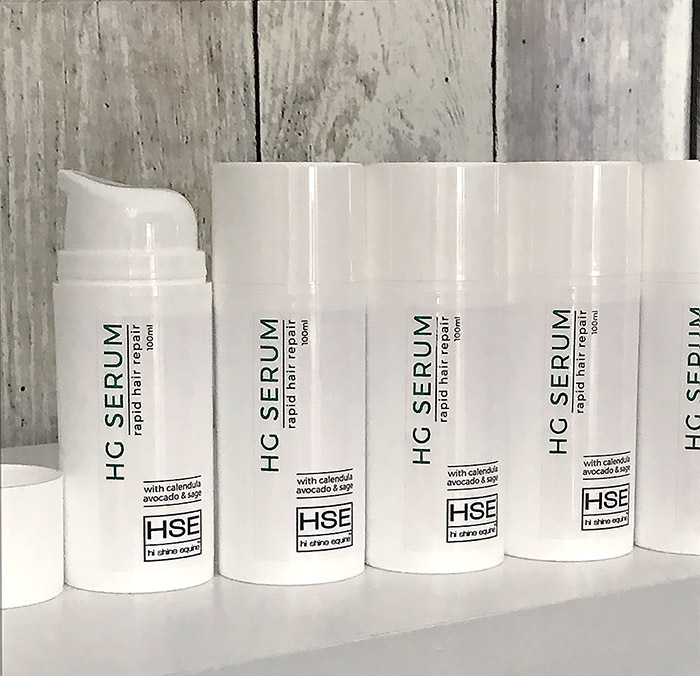 HG Serum contains premium, potent ingredients selected for their inherent beneficial properties including; Avocado, Calendula, Jamaican Black Castor, Organic Coconut, Sage, Lavender & Rosemary amongst others and is packaged in an easy to use, Airless pump tube that keeps these beautiful ingredients fresh and effective for longer. HG does contain essential oils, and as with any product that contains essential oils for horses, should not be used around sensitive areas like eyes or muzzle, or on wounds/broken damaged skin.